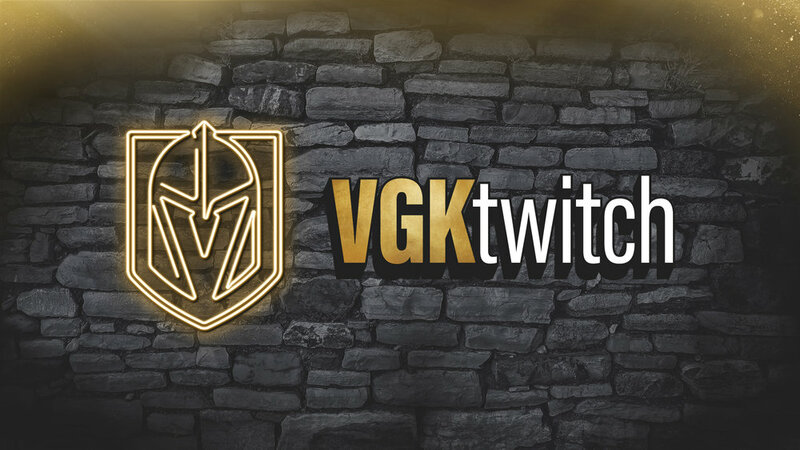 The Vegas Golden Knights are encouraging fans and local businesses to #KnightUp for the 2019 Stanley Cup Playoffs. Chance went out into the community to show his support for the Golden Knights and wants YOU to #KnightUp with him! Chance went on a surprise #KnightUp visits around town with Corey from Knights Guard presented by Cosmopolitan and Brittany from the Golden Aces. Chance and members of the Golden Aces and the Knights Guard presented by the Cosmopolitan surprised a lot of fans and local business and they were all ready to #KnightUp! Not only did Chance make visits in the community, but Chance helped Kirsten Joyce from KLAS-TV, Channel 8 with the morning news to spread the word to #KnightUp !!! Chance also spent time with KTNV, Channel 13, to make sure they were ready to #KnightUp ! Chance and the Golden Knight spent the afternoon riding around in a Polaris Slingshot, which was branded in VGK to spread the word of “Let’s #KnightUp” for playoffs.